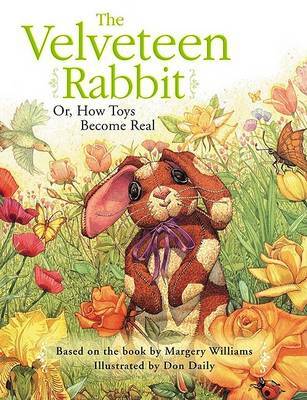 THE VELVETEEN RABBIT A Special Full-Color, Fully-Illustrated Edition Illustrated by Maria Berg "'What is REAL?' asked the Rabbit one day, when they were lying side by side in the nursery. 'When a child loves you for a long, long time, ' replied the Skin Horse, 'not just to play with, but REALLY loves you, then you become Real.' 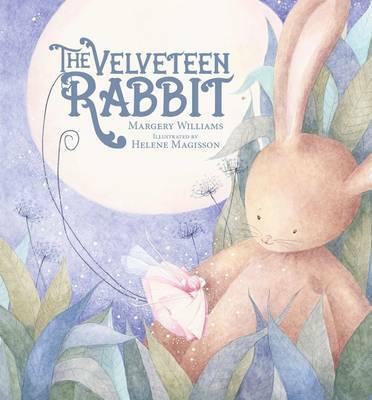 The Rabbit sighed. He longed to become Real . 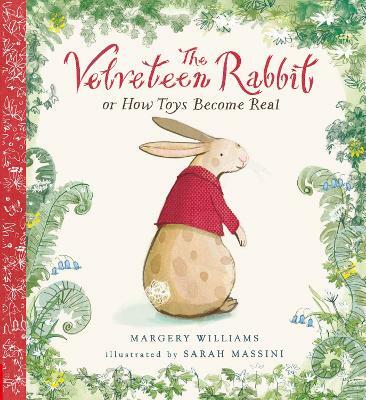 . ." After almost being forgotten on Christmas Day, the stuffed Velveteen Rabbit becomes a boy's most cherished toy, sharing in the adventures of childhood, from glorious summer days playing in the forest to cozy nights snuggled beneath warm covers. 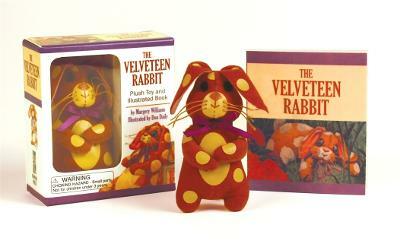 As the days pass, the Rabbit's colors fade and his whiskers fall away, but the Boy's love for him only deepens. 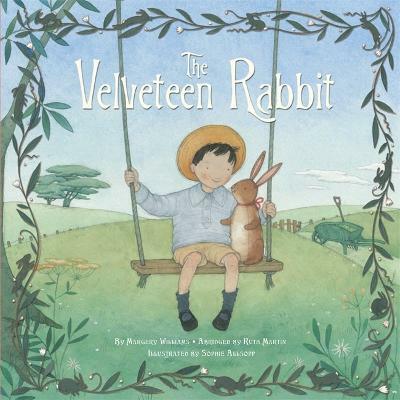 Until one day the Boy falls ill . . . What happens next - as the transformative power of love works its magic - changes the Velveteen Rabbit forever. 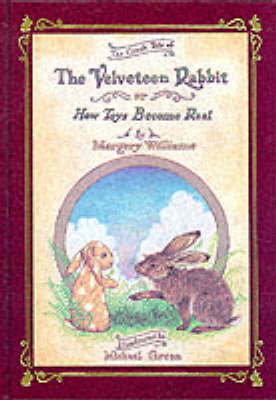 Buy The Velveteen Rabbit by Margery Williams from Australia's Online Independent Bookstore, Boomerang Books.